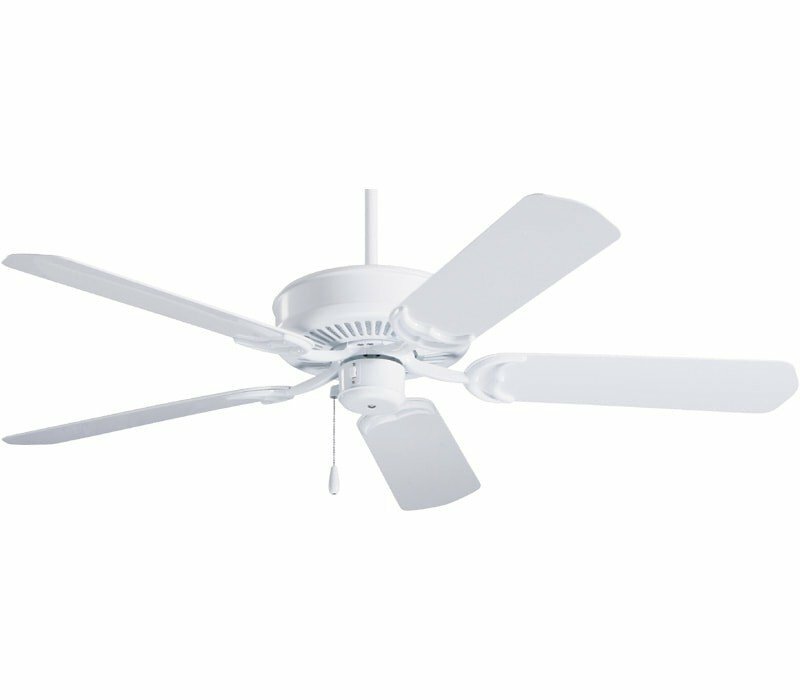 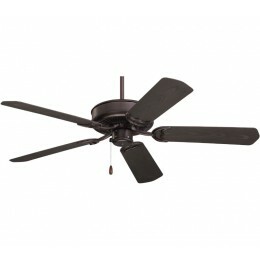 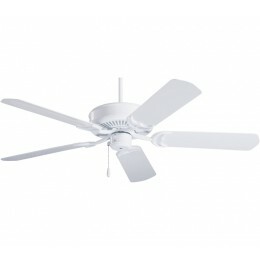 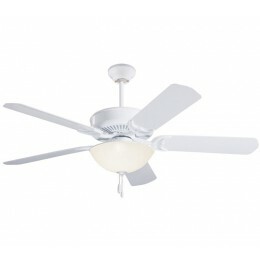 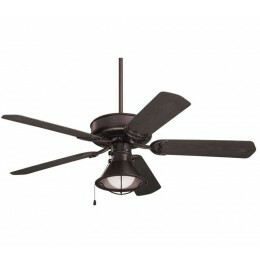 The Summer Night Wet is an outdoor fan that is U.L. 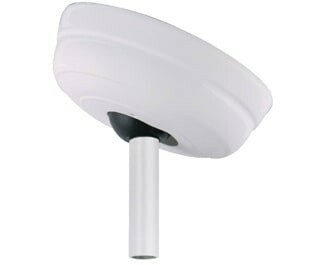 listed for wet locations. 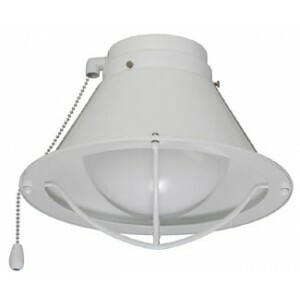 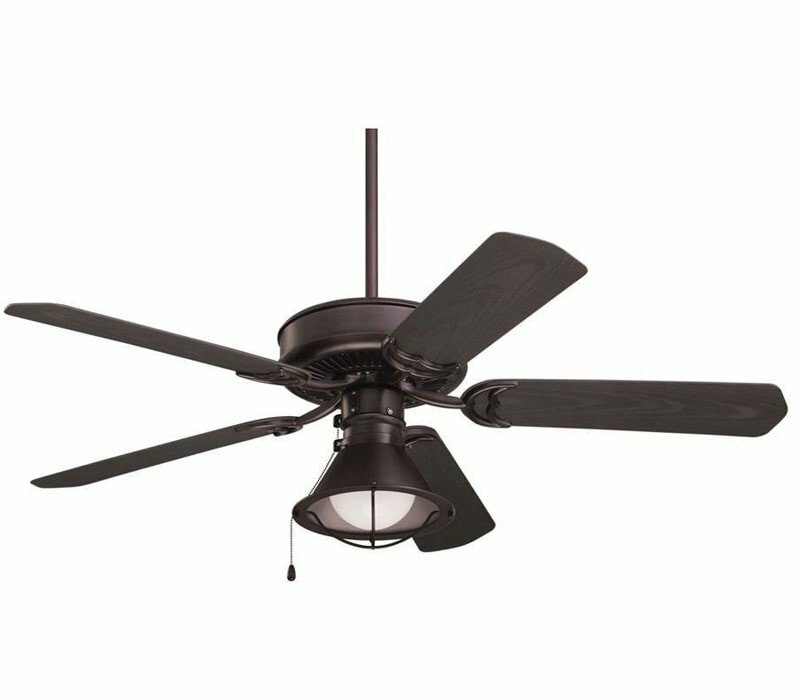 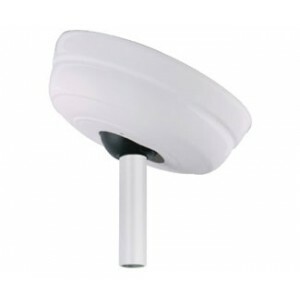 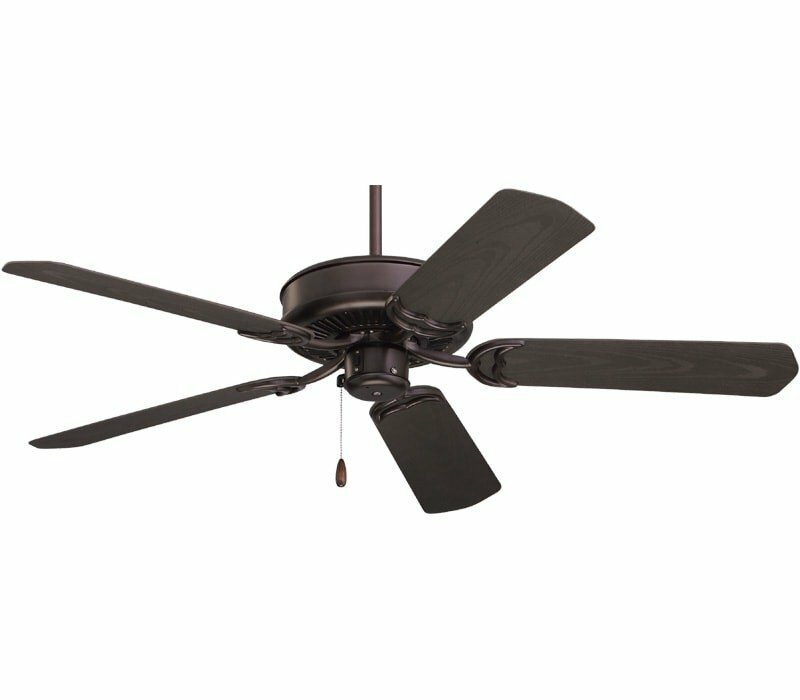 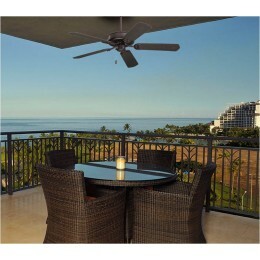 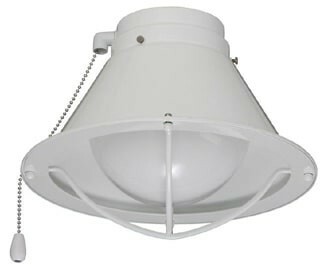 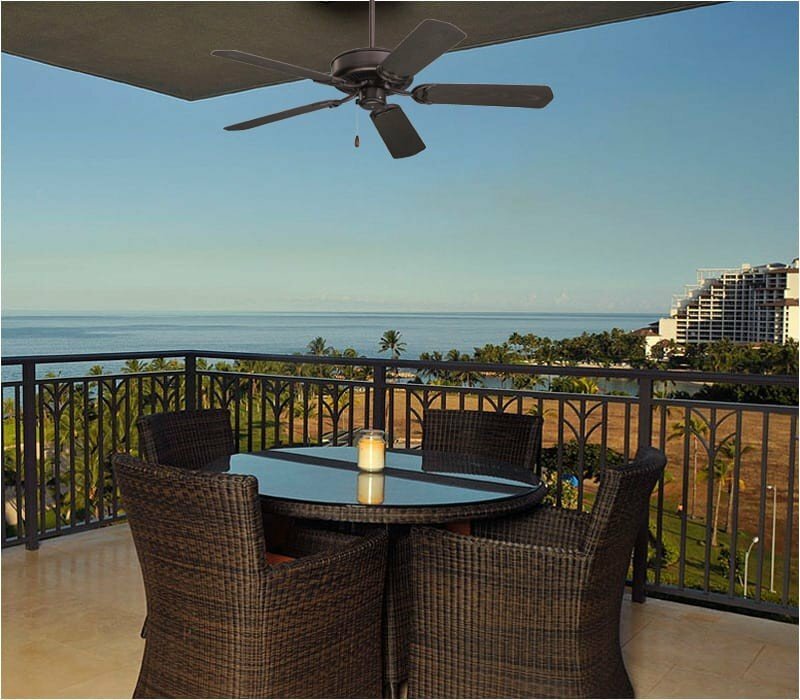 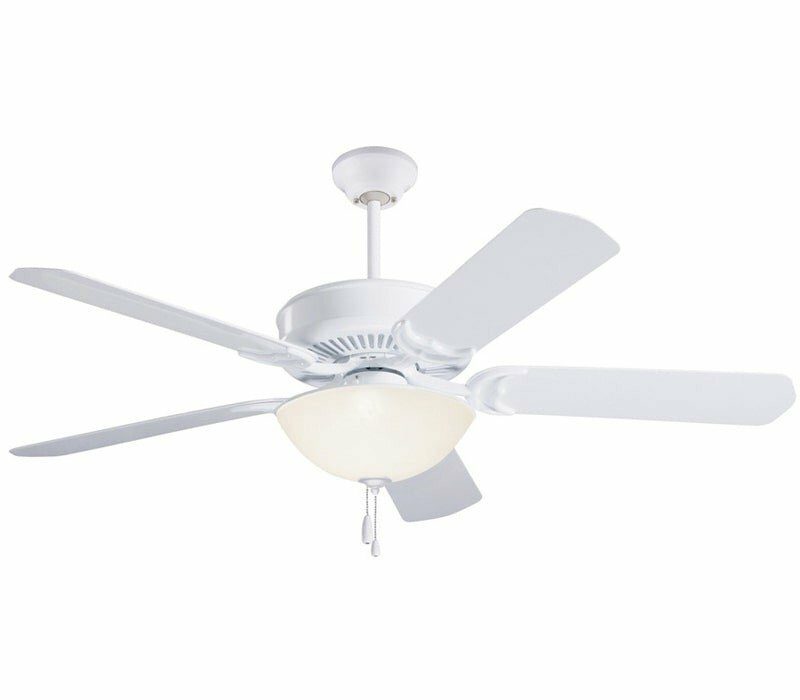 Suitable for outdoor gazebos or any area exposed to the elements, this fan stands up in all conditions.